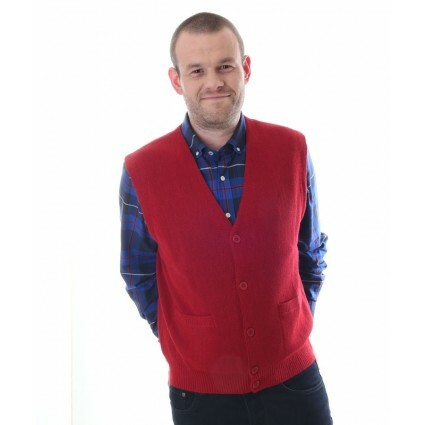 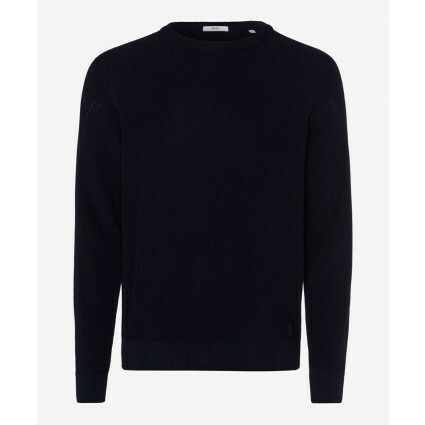 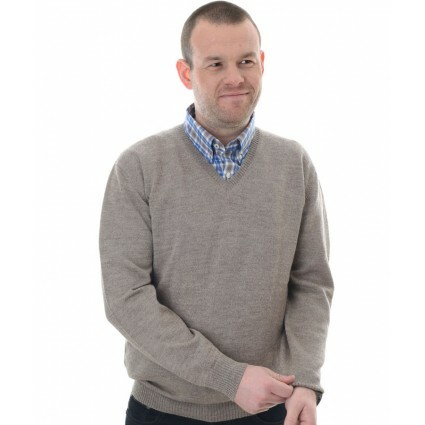 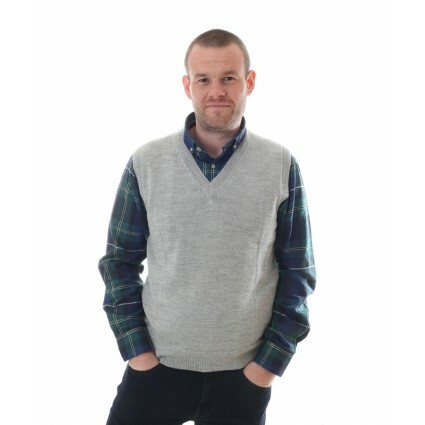 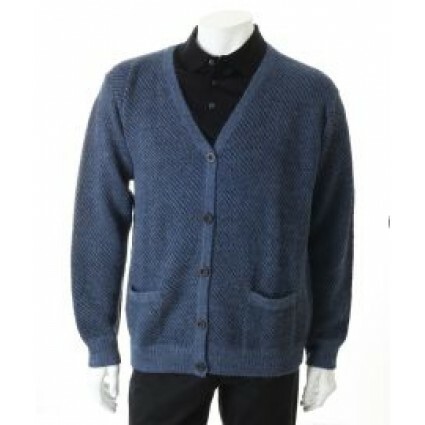 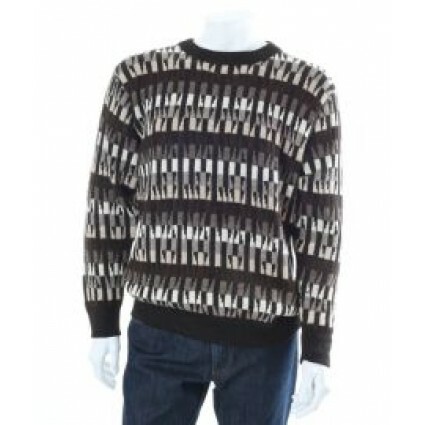 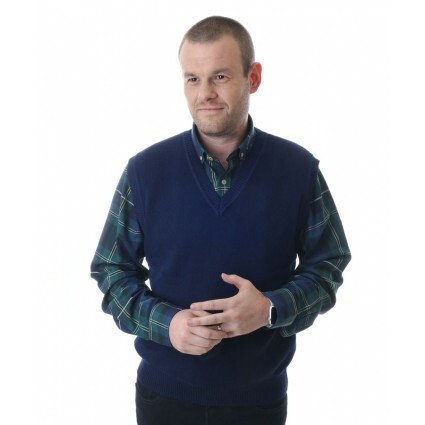 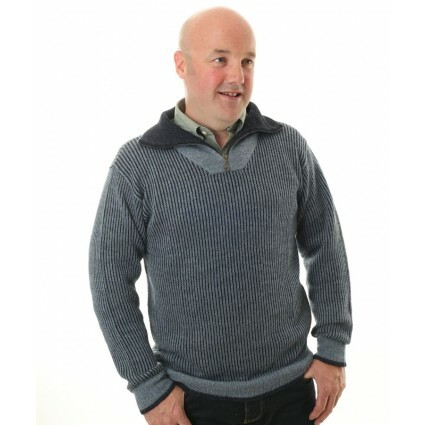 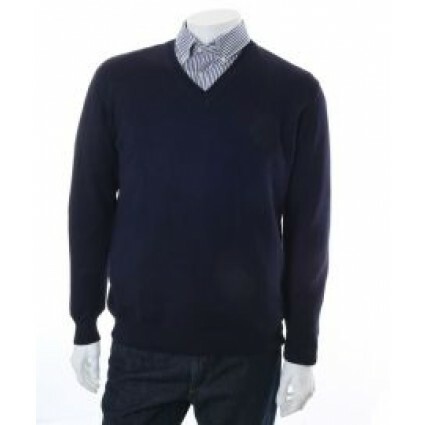 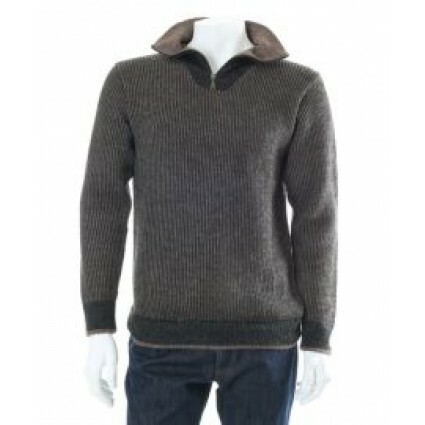 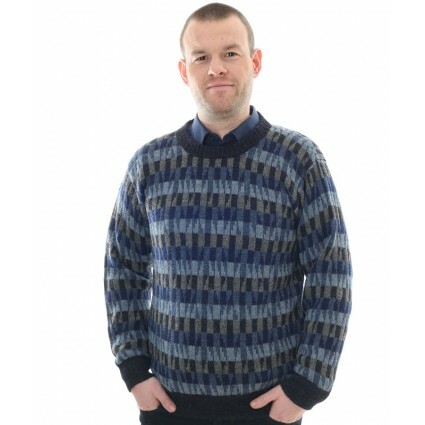 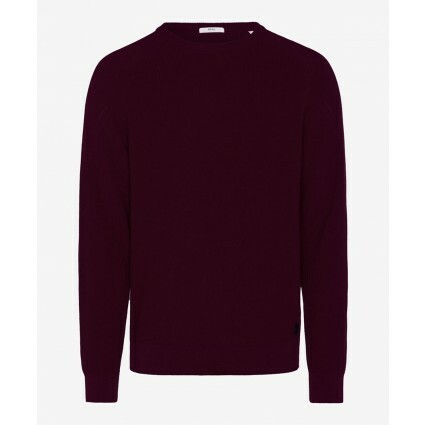 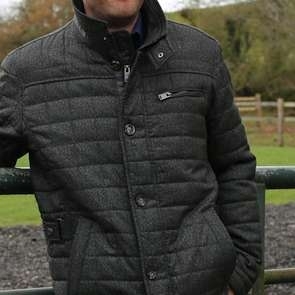 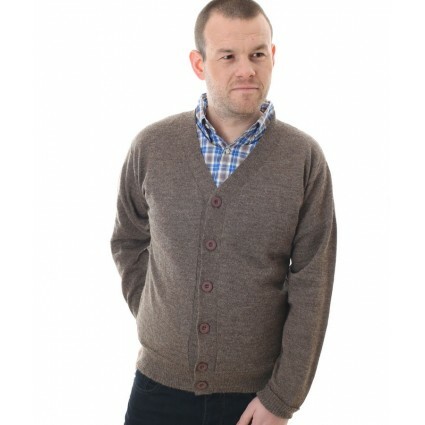 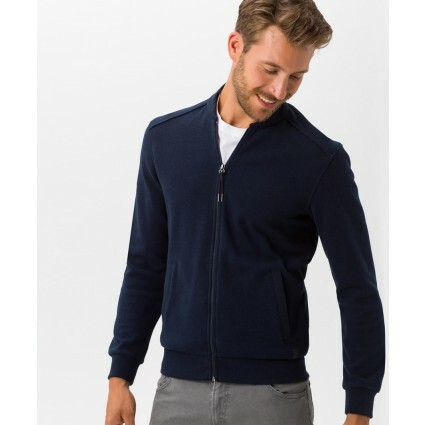 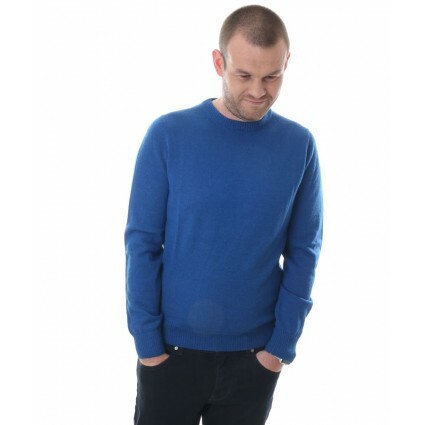 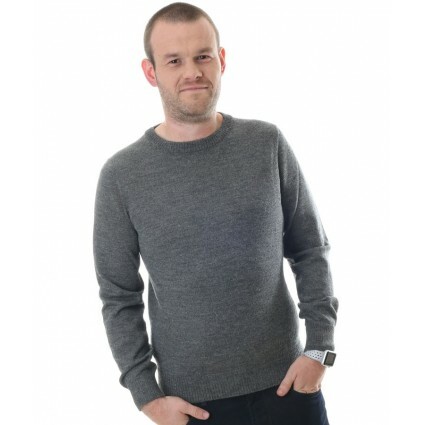 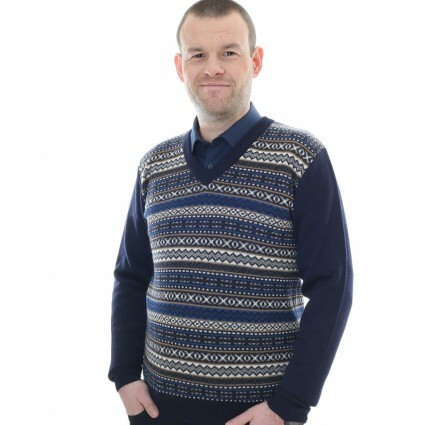 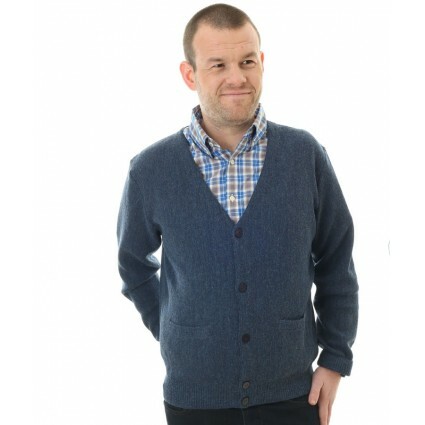 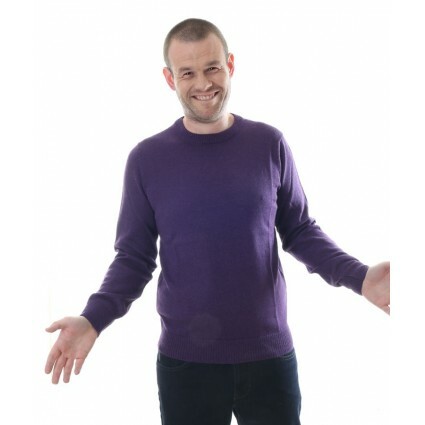 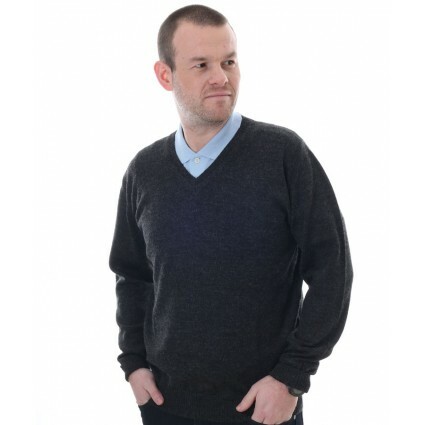 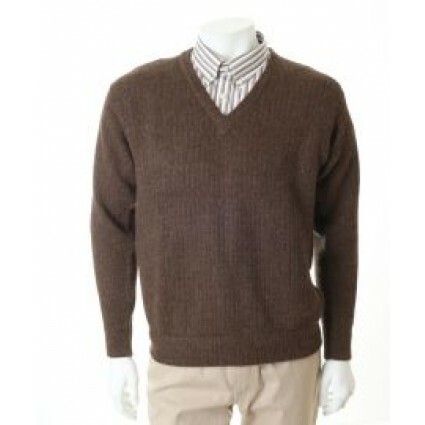 Our range of mens jumpers are made from natural fibres such as Alpaca, Cotton and Merino Wool. 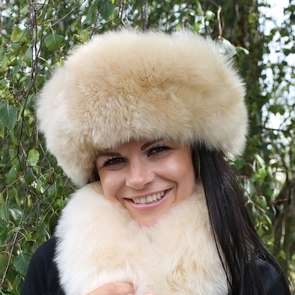 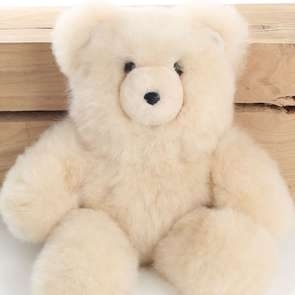 Feel the warmth but not the weight in these high quality fibres that are soft on the skin yet robust and durable. 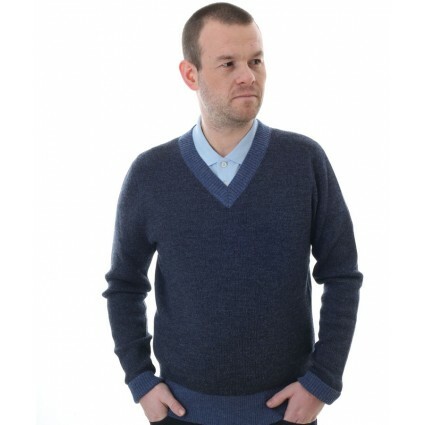 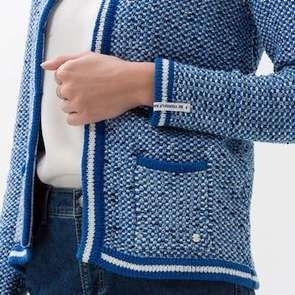 Find everyday classic jumpers, vests and cardigans as well as exclusive Peruvian designs for a unique touch.